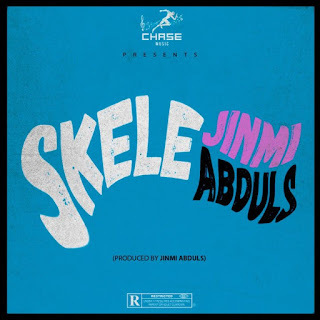 "Uber-talented singer, Jinmi Abduls, who recently got his university degree and relaunched his indie label “Chase Music” is back with his first single of the year titled Skele. “Skele” has a turnt Afro-Caribbean bounce and a comedic take on infidelity. It was written, produced, mixed and mastered by Jinmi Abduls. Listen below!